About 1,000 people decided to celebrate St. Patrick's Day in the Jacobson Ave and Glendale Ave area of St. Catharines this year. This is small turnout, considering the festivities have attracted between 2,000 and 4,000 people in previous years. 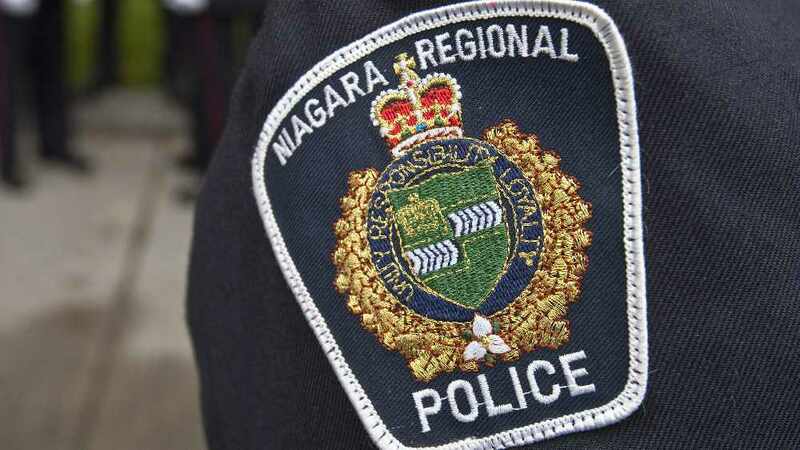 Niagara Regional Police Media Relations Officer Phil Gavin says they handed out 20 tickets and arrested one person yesterday. "That arrest was for public intoxication. Our officers also have some evidence that they are going to continue to look into so there may be more charges in the near future." Gavin says they also had to close all traffic access to the area yesterday. "At some point from 2 o'clock to about 5 o'clock a number of people spilled into the roadway and out of abundance of safety we shut down the road because there were people standing on it." Gavin says they also witnessed a spike in service calls throughout the entire weekend. Most of them were alcohol and disturbance related.